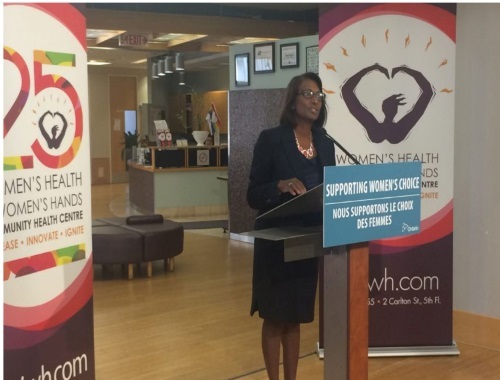 Ontario's Minister of the Status of Women and Minister Responsible for Early Years and Child Care, announced Thusday that the province would cover the full cost of the abortion pill Mifegymiso starting August 10. The drug, known internationally as RU-486, currently costs $300. Ontario’s Liberal government had included plans to cover the cost of the drug in last spring’s budget. Although the drug will now be dispensed without cost, patients will still need a prescription. Mifegymiso is a combination of mifepristone and misoprostol, which block the production of progesterone and induce a miscarriage. It was approved by Health Canada in 2015 for women up to seven weeks pregnant, but access to it has been limited. Click here for more info in the Toronto Star article.